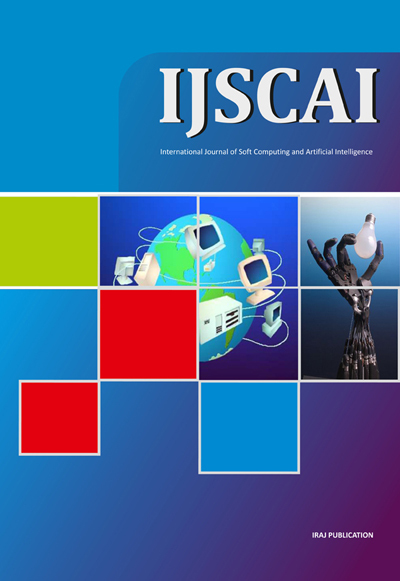 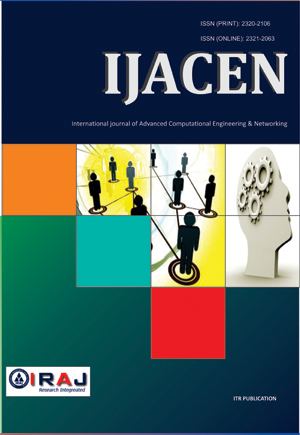 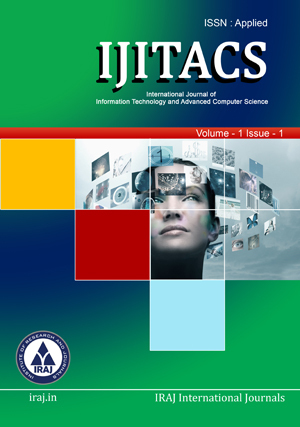 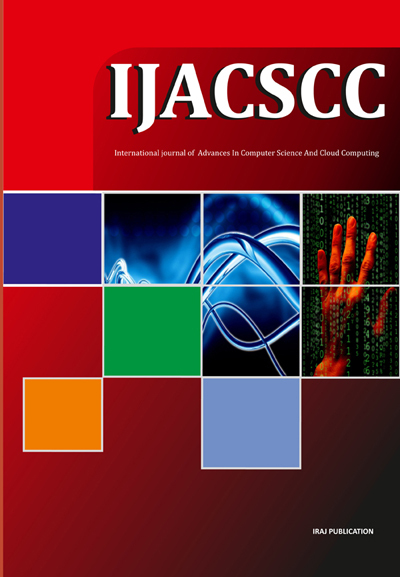 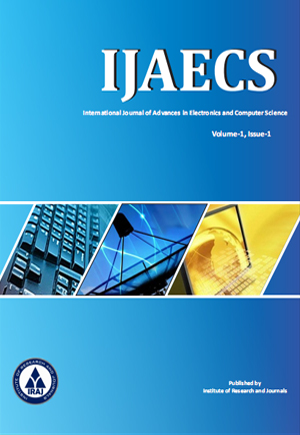 About the Journal: International Journal of Electrical, Electronics and Data Communication (IJEEDC) is an Open Access International Journal for dissemination of the newest technologies and theoretical research in the area of Electrical ,Electronics and Communication Engineering , aiming at inspiring interdisciplinary research across academia and industry and contributing to the prosperity of modern societies. 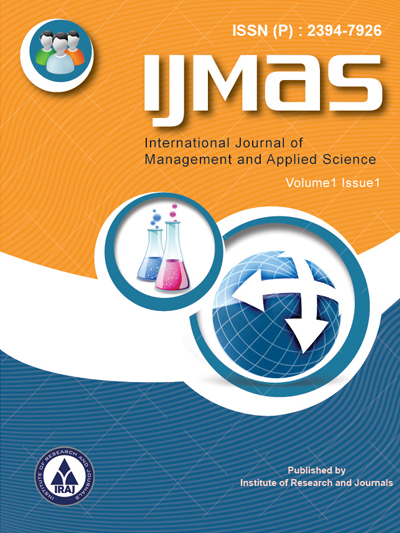 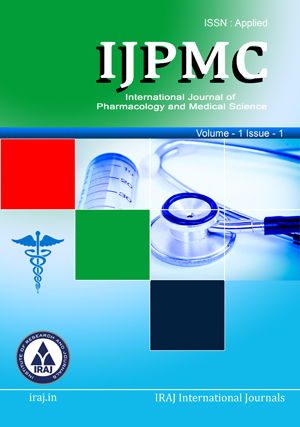 We publish manuscripts describing original research, with significant results based on experimental, theoretical and numerical work. 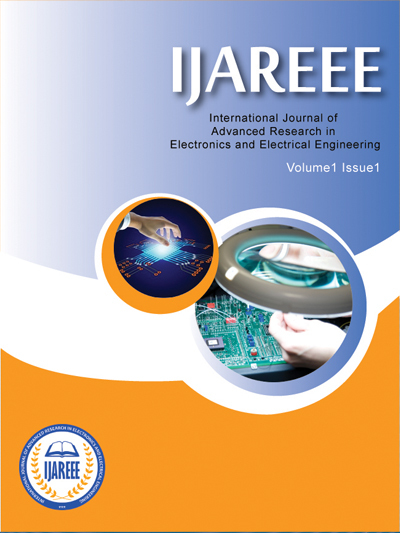 Original ideas may be discussed in advance with the Editor (mail: info.ijeedc@gmail.com), to clear the ground for a draft submission. 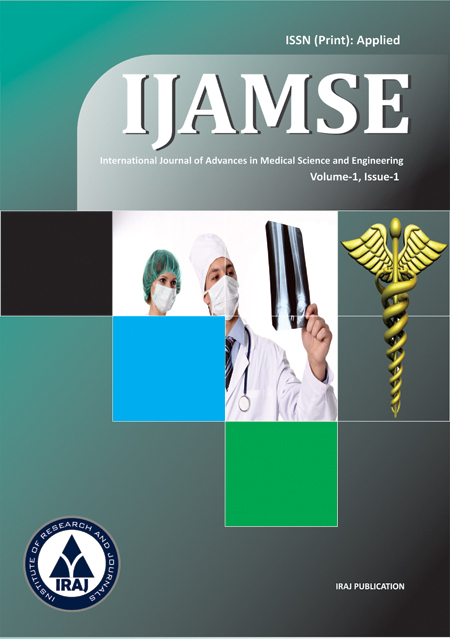 All papers are then peer reviewed by relevant experts and feedback is given whether or not a paper is accepted or returned for further work. 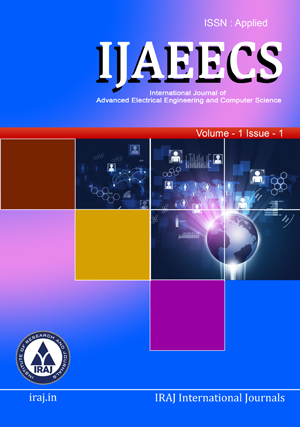 The Editor's policy is to try and accommodate contributions of all sizes above the minimum threshold where length is dictated by the needs of the subject matter. 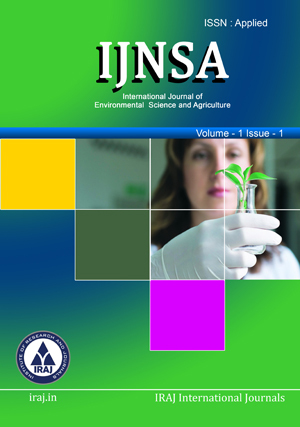 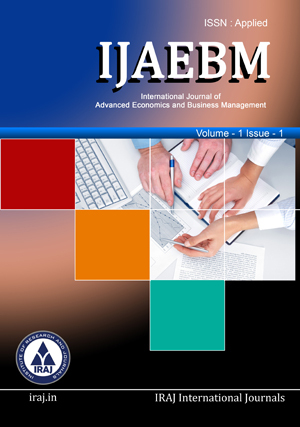 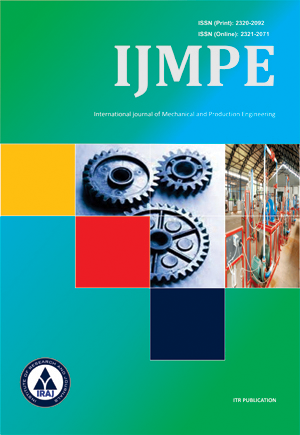 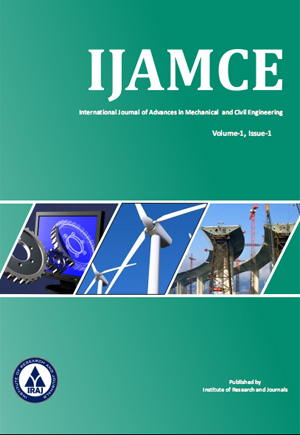 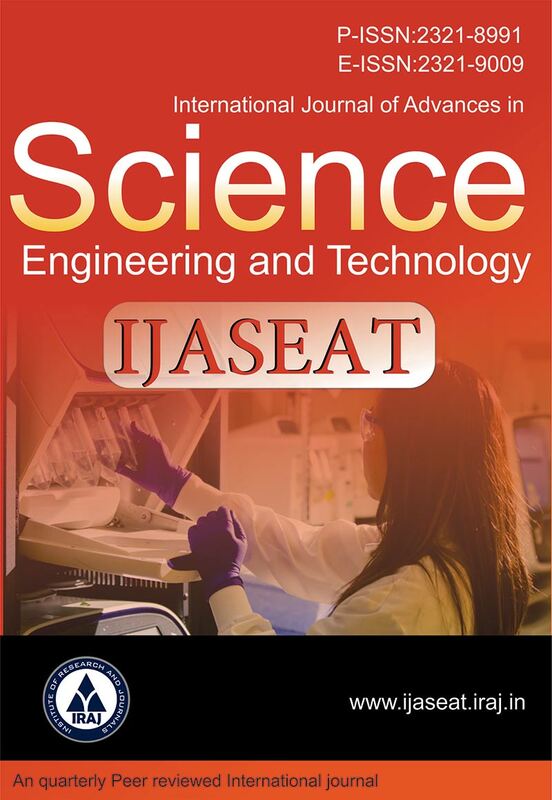 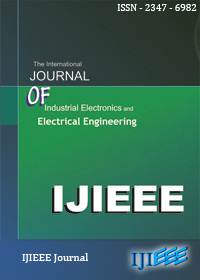 IJEEDC is a peer-reviewed monthly engineering journal, publishes both theoretical and experimental high quality papers of permanent interest, In addition to peer-reviewed original research papers, the Editorial Board welcomes original research reports, state-of-the-art reviews and communications in the broadly defined field of Electronics, Electrical Engineering and Data Communication. 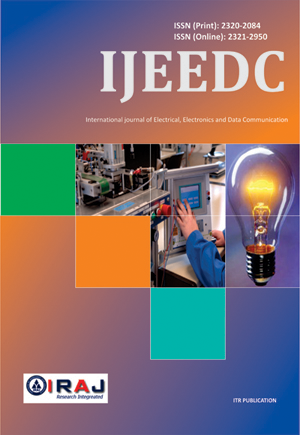 Please note that IJEEDC strongly encourages PhD students, who have not yet obtained their degree, not to submit papers unless accompanied by confirmation that the supervisor has seen the manuscript and is recommending it for publication. 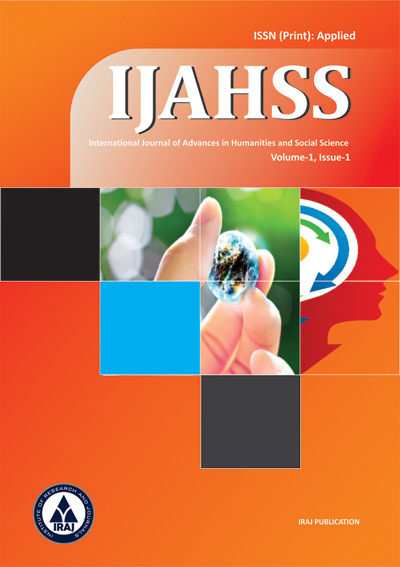 If the supervisor's approval can be provided, asserting that the draft manuscript has been reworked and developed with the journal's aims and expectations in mind, then it will be accepted for review.